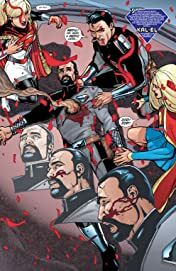 Following the events of the ""New Krypton"" crossover, The Man of Steel has moved to a new planet filled with Kryptonians he's long thought to be dead. 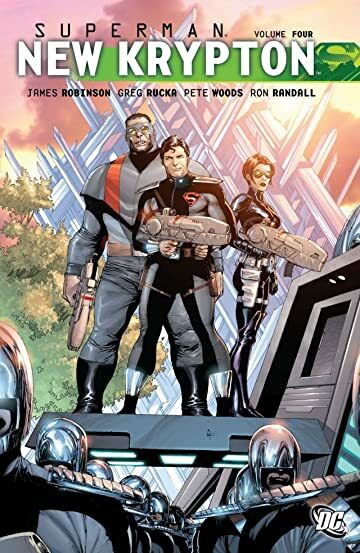 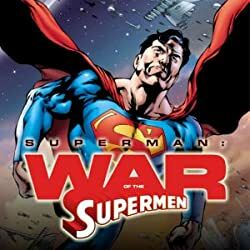 Leaving Earth behind for a life as a man in the Kryptonian military, Superman has had to make many sacrifices in order to appease his people while averting a conflict with the other species who make up the DC Universe's cosmic landscape. 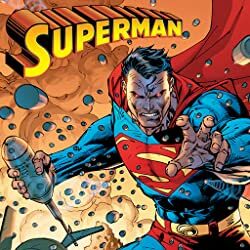 But while all the diplomacy takes place, an attempt on the life of a high-ranking Kryptonian sends Superman to Earth on a mission that may ignite the very conflict he's been avoiding. 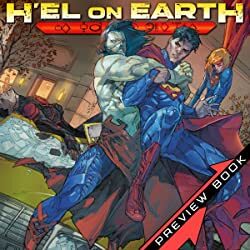 Co-written by Greg Rucka (GOTHAM CENTRAL, DETECTIVE COMICS) and James Robinson (STARMAN, JUSTICE LEAGUE: CRY FOR JUSTICE) with crisp art by Pete Woods (WONDER WOMAN: AMAZONS ATTACK, SUPERMAN: BACK IN ACTION)! 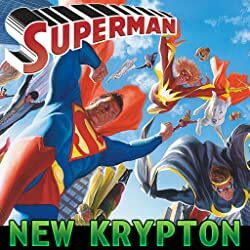 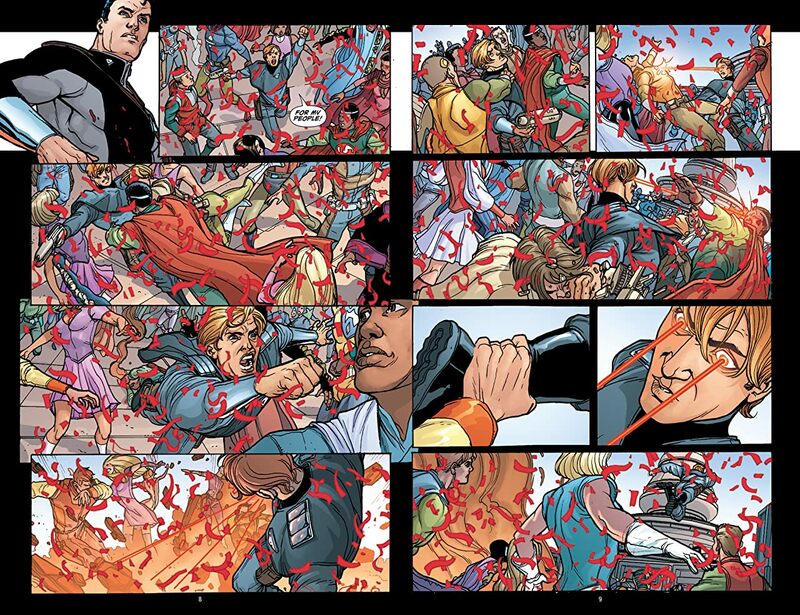 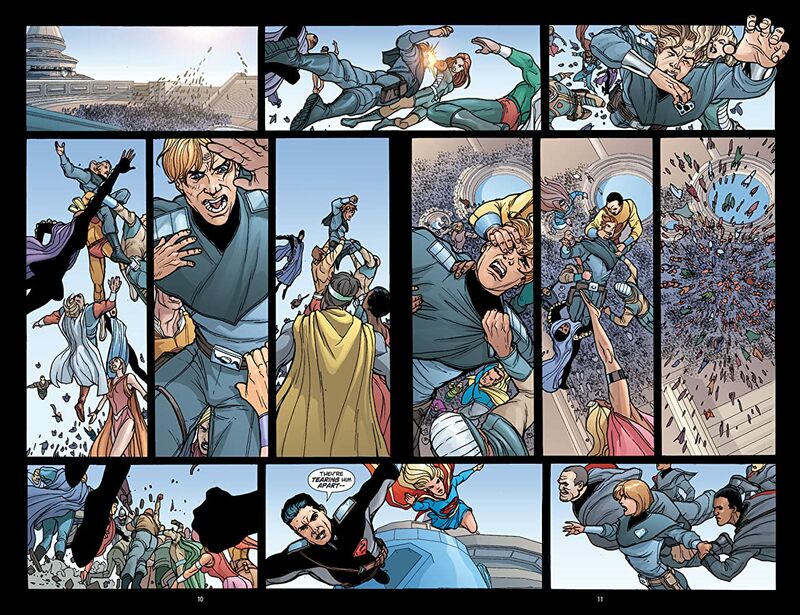 Collects SUPERMAN: WORLD OF NEW KRYPTON #6-12.